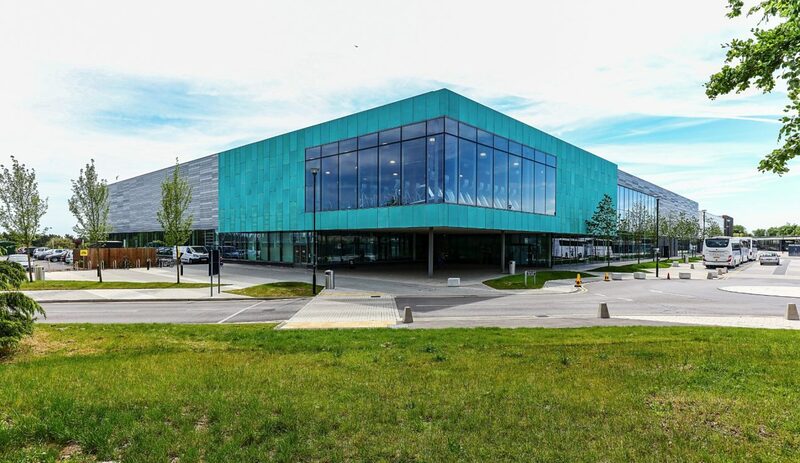 Wycombe Leisure Centre – One of the biggest Leisure Centres in the South East with a Olympic-grade swimming pool. 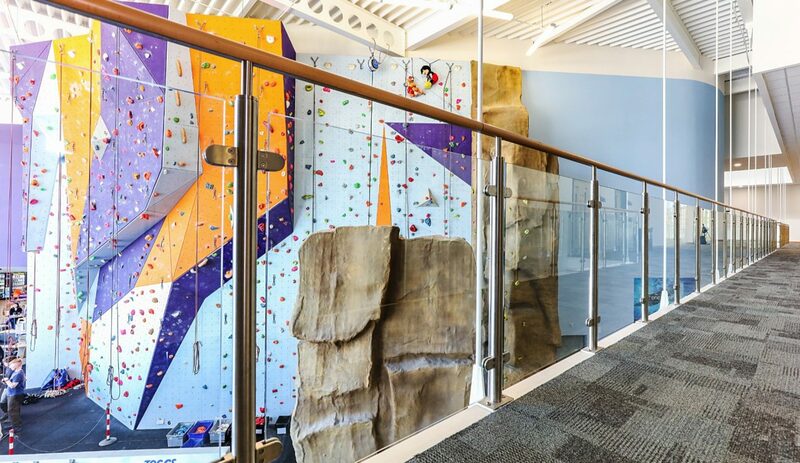 This Places for People leisure centre, designed by AFLS+P Architects, houses a range of facilities including a climbing wall, a 50 metre swimming pool and a 12 badminton court sports hall. BA Systems engaged at an early design stage with AFLS+P Architects. The project presented a number of design, logistical and programme challenges. 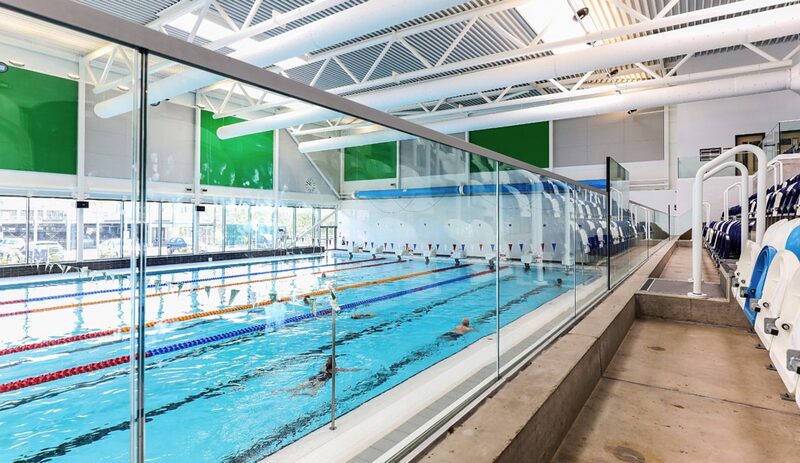 A fixing detail had to be developed to achieve a 3 kN/m crowd loading in some pool viewing areas. The project had to be delivered while part of the original centre was still in operation. 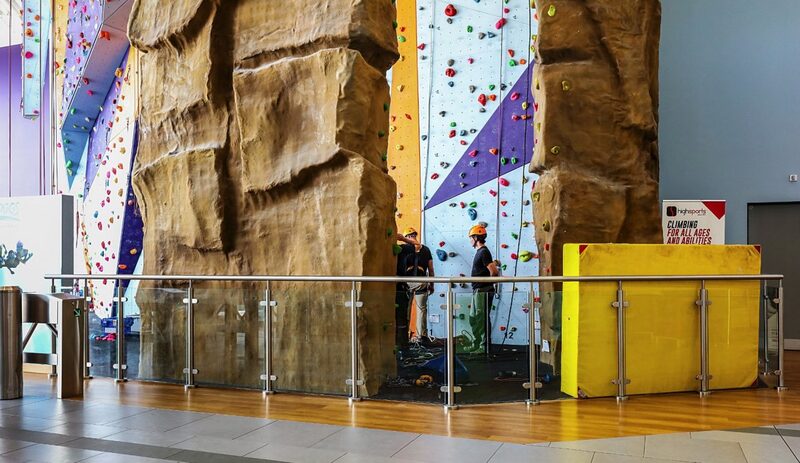 Logistics had to be managed to minimise disruption to nearby residents and leisure centre users. 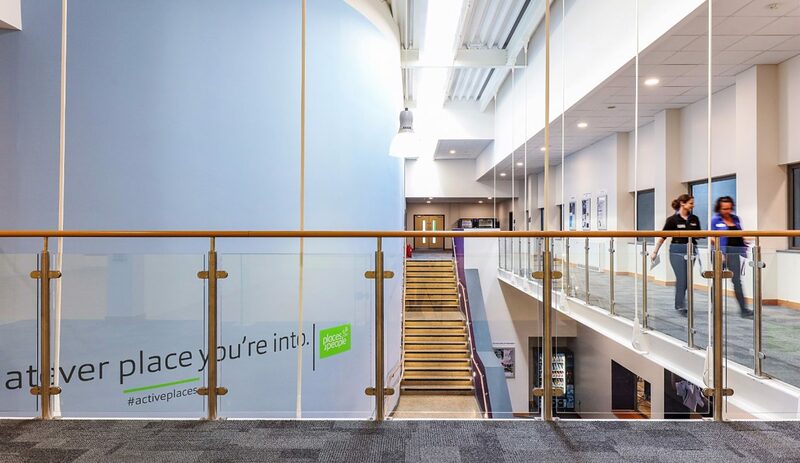 Following the early-stage architect design engagement, BA Systems were engaged by Willmott Dixon to provide the B20 Post and Glass balustrades and B40 Frameless Glass balustrade. 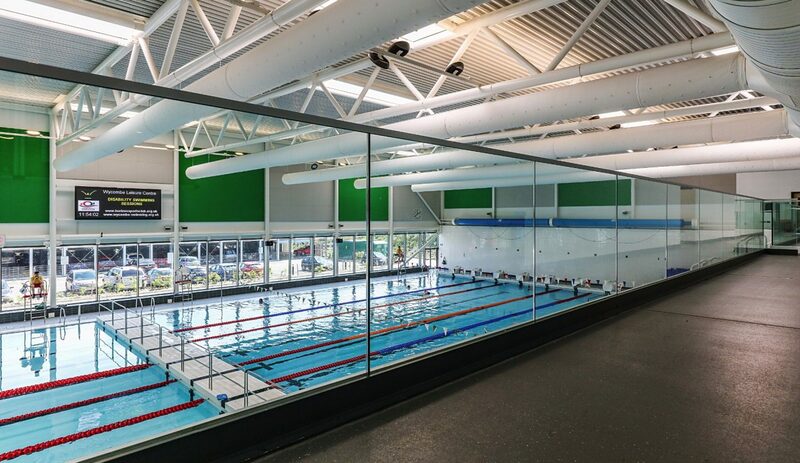 With the Olympic-sized swimming pool being the centrepiece of the project, the balustrade solution was required to maximise the view from the gallery and withstand 3 kN/m crowd loadings in some areas. 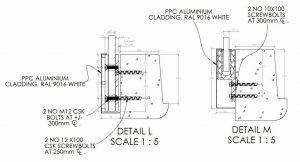 BA Systems worked with the architects at early stages to develop a steel clamp detail to secure 26.5mm toughened and laminated glass (fig. 1). 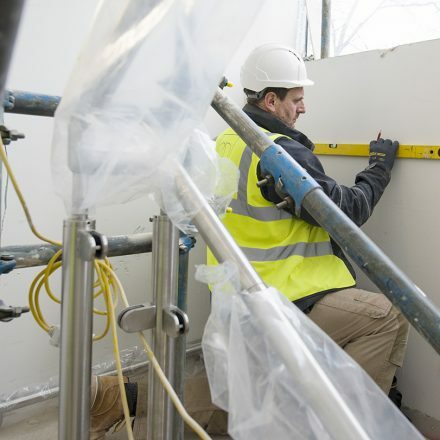 For areas where a 1.5 kN/m loading was required, the ICE 3 channel profile was utilised. The fixing detail was then covered with a small powder coated aluminium cladding trim. 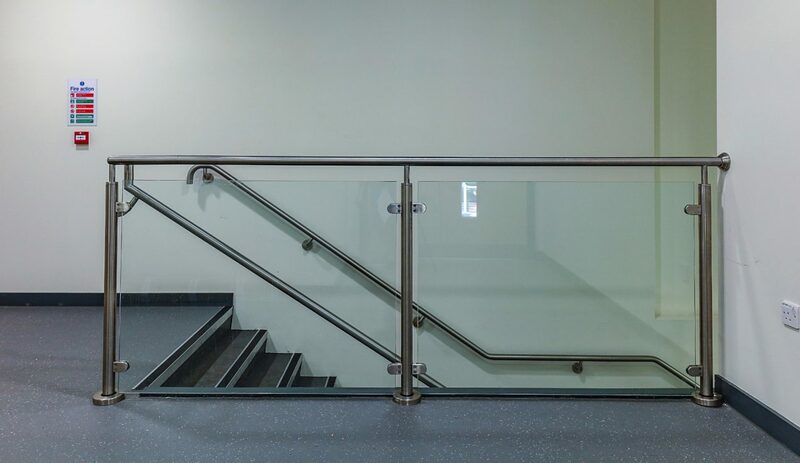 To protect the glass laminate and align the glass panels, a low profile aluminium capping handrail was used (fig. 2). 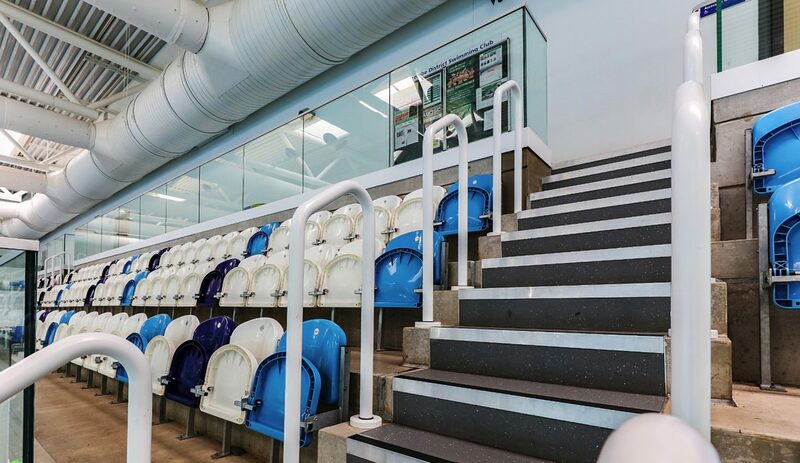 For the pool hoops in the main seating area, BA Systems provided a powder coated rail with base cover flanges. 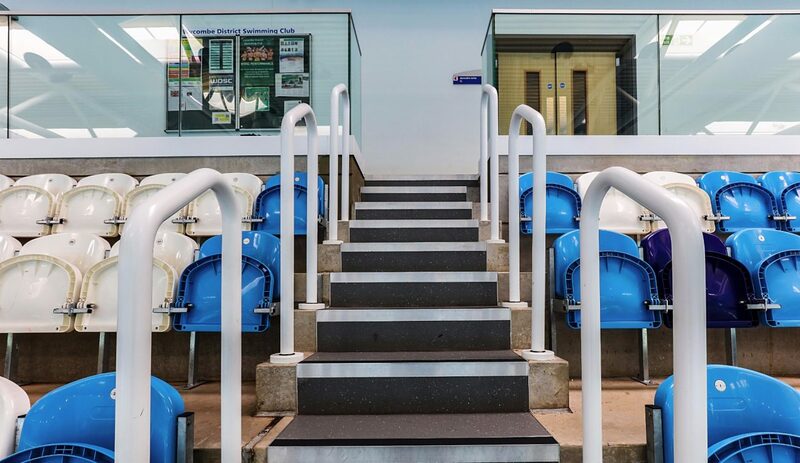 In the access stair cores, a mild steel handrail and perforated steel infill balustrade was specified. 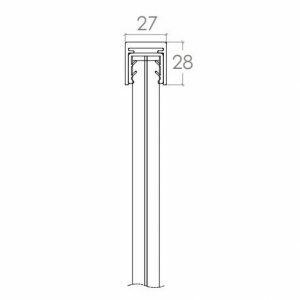 At early stages, the BA design team re-engineered and enhanced the design to propose the cost-effective B20 stainless steel post and glass infill balustrade. 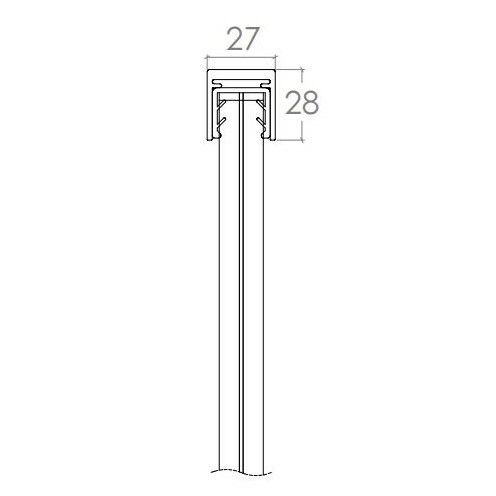 In the main voids the B20 stainless steel post and glass infill balustrade was proposed. 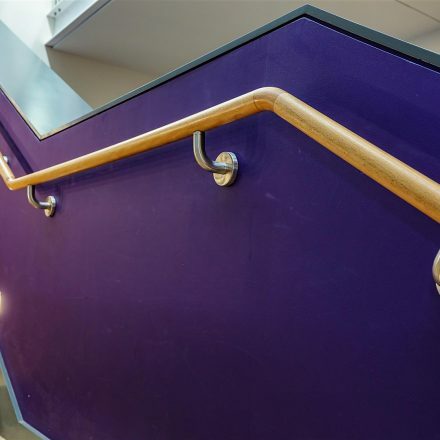 To complement the surroundings, timber handrails were mounted on to the 50mm diameter satin stainless steel posts. Fig. 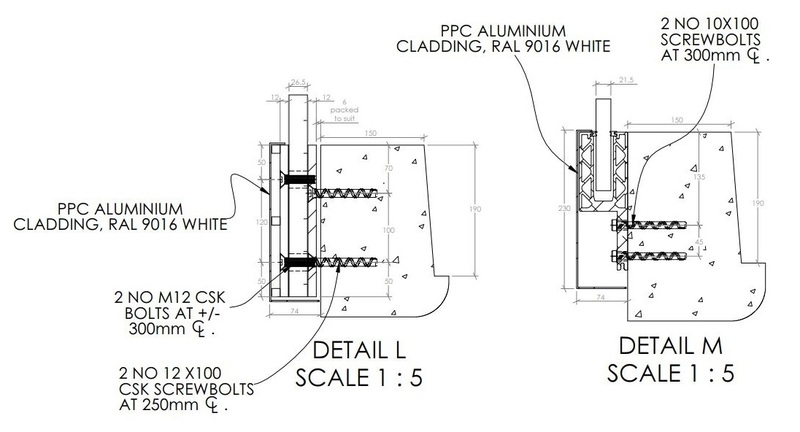 1 – Viewing gallery fixing detail for 3kN/m and 1.5kN/m loadings. 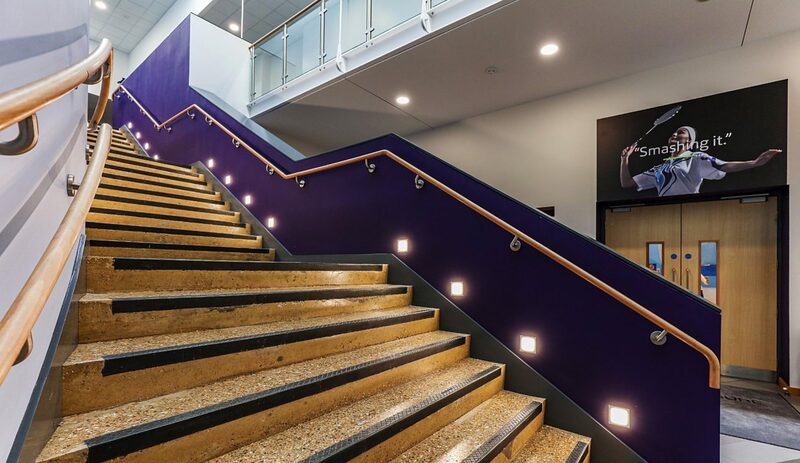 All balustrades and handrails for the project were installed in 2 months. 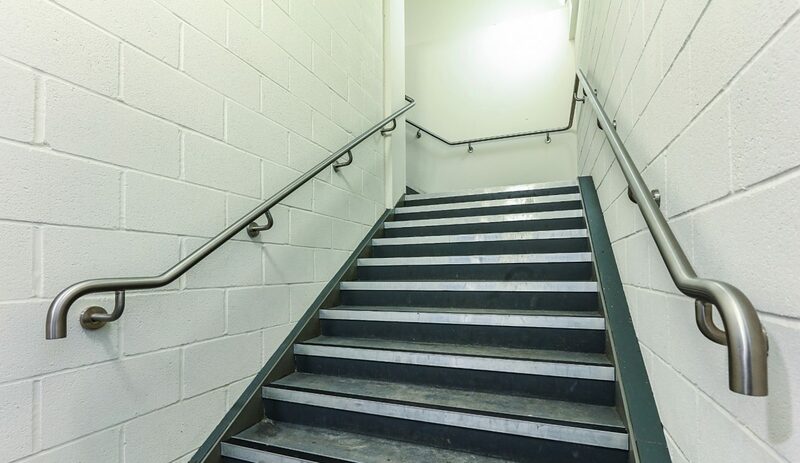 The timber handrail was installed up the stairs to follow the radius of the wall.